Since October 26, post September quarter (Q2FY19) results, Dr Reddy’s has outperformed the market by 14 per cent, as compared to a 9 per cent rise in the S&P BSE Sensex. The company’s earnings over the last year have been adversely impacted by competition in some key products and delay in approvals. "We are expecting resolution of outstanding regulatory issues and stabilization in US revenue trend with signs of earnings improvement likely to be a key catalyst for the stock. We do expect a pick-up in launches over the next few quarters (not dependent on facilities under the Warning Letter) including some complex approvals in FY20,” analysts at JP Morgan said in a January 9 report. Growth recovery in the US coupled with benefit from cost optimization efforts should improve earnings trajectory over the medium-term. Dr Reddy’s approval and filings for complex generics underline the company’s focus on transition to growth driven by its niche product portfolio in the US supporting medium-term growth, the brokerage firm said with ‘overweight’ rating on the stock and 12-month target price of Rs 2,900 per share. Kotak Securities expects Dr Reddy’s US business to grow US $ 8 million QoQ, given seasonally stronger quarter for injectables stocking, and some benefits of propofol launch, offset by continued erosion in metoprolol sales. “We forecast 12 per cent year-on-year (yoy) growth for India, while we expect Russia/ Commonwealth of Independent States (CIS) to grow 19 per cent yoy with CIS benefitting from a favorable base effect as well. We expect proprietary products to continue with the sluggish trends with only 6 per cent qoq growth off a low base,” the brokerage firm said in a result preview. 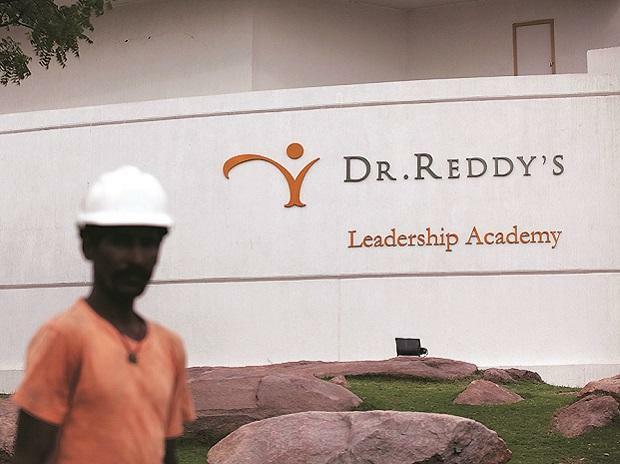 Edelweiss Securities expects Dr Reddy’s US revenue (USD 250 million) to grow 5 per cent QoQ in cc, on launch of gWelchol, gGleevec, gHygroton, gAggrenox and gRenvela. We expect India/ Russia to grow 15 per cent / 23 per cent YoY, on favourable bases. Expect EBITDA margins to grow 100bps YoY to around 20.5 per cent led by cost rationalization and rupee depreciation, it added. “The benefits from the one-off sales of gSuboxone to be absent in Q3FY19 has kept quarter-on-quarter (QoQ) growth lower. The India formulation growth to be at par with industry average. Operating cost control and rationalisation of assets to be key for long term margin growth,” analysts at Prabhudas Lilladher said in the earnings preview. At 12:27 pm, Dr Reddy’s was trading 1 per cent higher at Rs 2,740 on BSE, as compared to a 0.75 per cent rise in the S&P BSE Sensex. A combined 595,883 equity shares changed hands on the counter on the NSE and BSE.